Recently I received several samples to try of a phenomenal super food powder called Delicious Greens 8000. I was surprised that I had not heard of this brand before, and was so happy that the request to sample came directly to me. Unlike many of the other quality super green powders on the market, Delicious Greens 8000 is deliciously sweet tasting – no pun intended! The powder mixes smoothly, and provides that added energy boost to smoothies and juices. It’s great! There are no refined sugars or sweeteners of any kind added, making it a perfect super food powder for those individuals wanting to regulate their blood sugar. 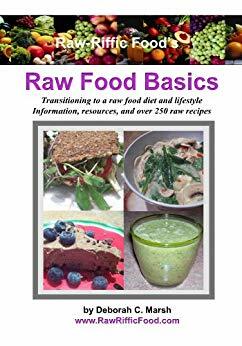 Research shows over and over again, the abundance of benefits that can be had through consuming nutrient-rich foods that include fresh organic fruits and vegetables every day. The more nourished the body, the more equipped the body is to fight off illness and disease. Experience increased energy, improved immune support, improved mental sharpness, restore body pH balance, and regulate intestinal flora and enzymes. All this just from consuming a “super powder”, rich in vitamins, minerals, and phytonutrients all necessary for supporting great health and well being. Delicious Greens 8000 comes in 5 blends, which includes one just for kids. If you’re wondering what blend of ingredients make up this delicious and super nutritious green powder, they include organic fruits and vegetables. In addition, the ingredients include super greens and algae, fiber, antioxidants, lecithin, digestive enzymes, probiotics, stevia, citric acid, cinnamon powder, as well as several other healthy components. There is no added sugar, no artificial colors, no preservatives, no pasteurization, it’s not cooked, and best of all, it mixes well with water or other beverages, and it’s absolutely delicious – hence the name, Delicious Greens 8000. It’s also backed by NaturalNews – which is a big plus for me, since I respect and value Mike Adam’s opinion on so many levels, especially when it comes to nutritional supplementation. The man does his research! 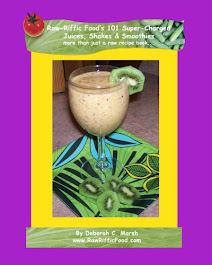 Check out his 2008 Delicious Greens 8000 product review, and an audio interview with Dr. Coco March, the founder and formulator of Delicious Greens 8000, by clicking here. 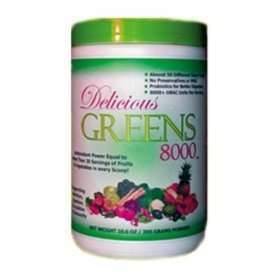 To learn more about Delicious Greens 8000, or to purchase this product for yourself, please visit their website at http://www.greens8000.com/.